GREENVILLE – The ever popular adult winter read Book Blizzard starts Feb. 1 at the Greenville Public Library and runs all month. Participation is for ages 18 and older and consists of the same easy process: read a book, ebook, magazine, audiobook or attend an event then participants fill out a form with their name and the title. 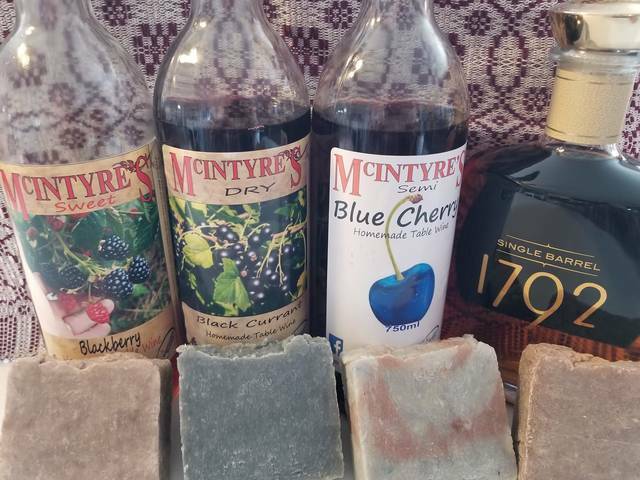 Prizes for the weekly drawings are soaps, lotions, balms and wax melts from Misty Tucker’s “Granny Farkel’s Soaps & More.” Scents include Bourbon on Ice, Blackberry Wine, Chocolate Mint, Lavender, Cherry Wine and Black Current Wine, appropriate for both men and women. The grand prize will be a big gift basket.